Incorporating Transitions of Care Management (TCM) to ensure continuity of care can reduce hospital readmissions. 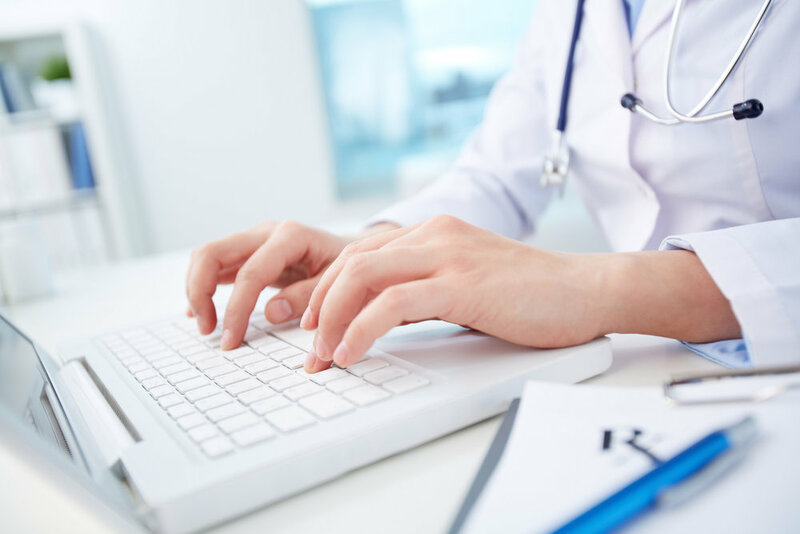 PharmD Live’s turnkey TCM solution leverages a secure platform which interfaces with most EHRs, optimizing patient care by allowing bidirectional data flow. As healthcare reimbursement models transform from fee-for-service to value-based, TCM services support continuity of care, reduce readmissions, and improve quality metrics. TCM services can also reduce financial penalties imposed by the Affordable Care Act’s Hospital Readmissions Reduction Program (HRRP), which mandates financial penalties for readmissions within 30 days of discharge for patients with heart failure, acute myocardial infarction, pneumonia, chronic obstructive pulmonary disease and total hip arthroplasty/total knee arthroplasty. CMS quality measures MACRA, HEDIS, Star Ratings, etc.